It's a pack...it's a tote...it's the Kelty Hyphen Pack-Tote! 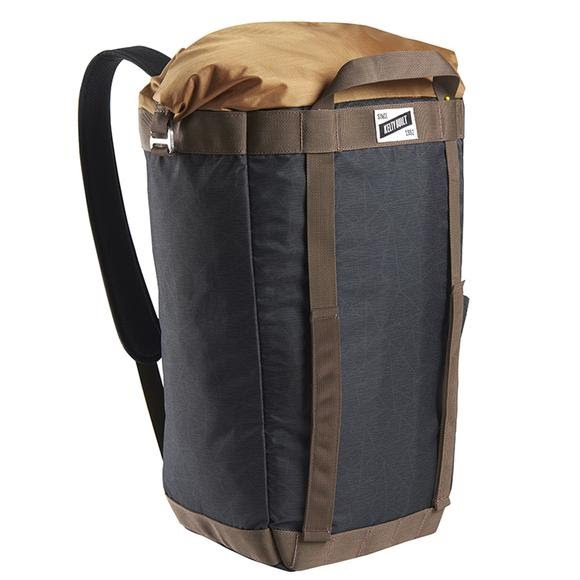 This pack quickly and easily changes from backpack to tote carry for extra versatility on the go. The zippered roll-top closure offers expandable capacity, and your laptop is easy to grab through the external access sleeve. It&apos;s a pack...it&apos;s a tote...it&apos;s the Kelty Hyphen Pack-Tote! This pack quickly and easily changes from backpack to tote carry for extra versatility on the go. The zippered roll-top closure offers expandable capacity, and your laptop is easy to grab through the external access sleeve. Two internal accessory pockets keep your stuff organized, plus the hidden safety pocket is perfect for any other essentials (wink wink). Part of the Built to Wander collection, the Hyphen Pack-Tote blends fun, function, and grab-and-go spontaneity for truly kickass gear. Music festivals, days at the park, nights under the stars...where will you wander?